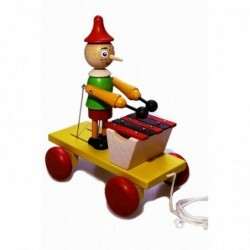 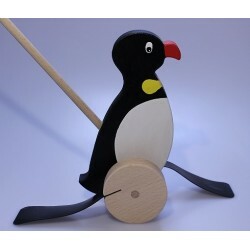 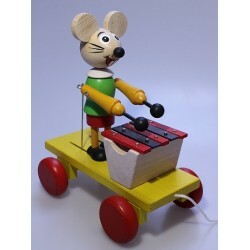 When the kid is moving with the mouse, the mouse is playing on the xylophone. 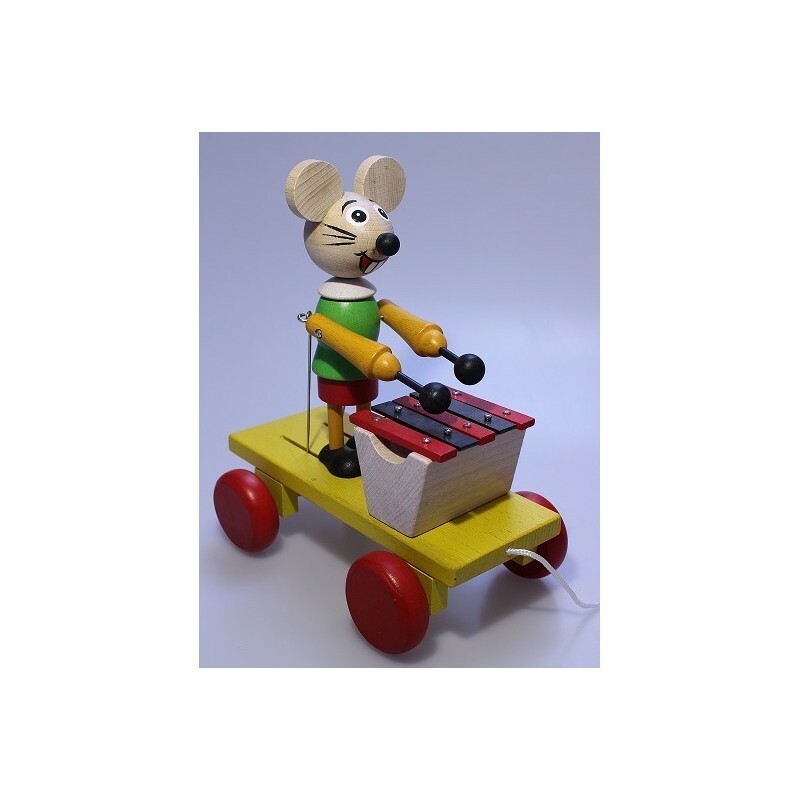 The mouse is painted with colours that fullfil to strict standards EN71. 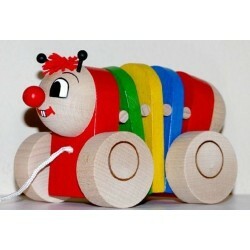 Made with love of handmade production from czech producer.